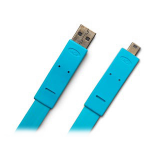 With the new LaCie Flat Cables designed by item, it’s easy to find the interface you need. 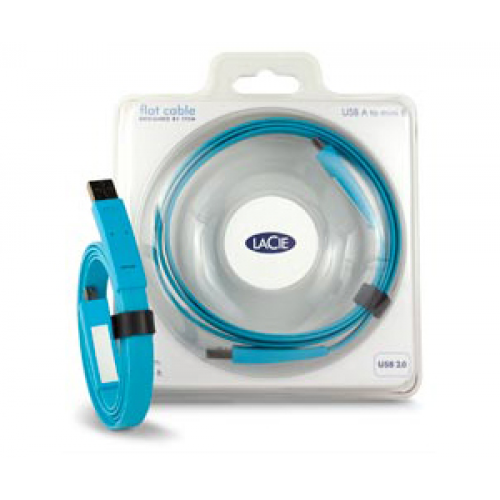 Each cable is perfect for connecting of your external devices, such as hard drives, CD/DVD writers, printers, cameras, and cell phones. A fun, whimsical design by item, a French design firm, ensures that they’ll make a statement on your desktop. Since the cables are flat, they are easy to coil and to carry. Each cable comes with 24 adhesive labels, so you can customize your cables and always know which device is plugged in.